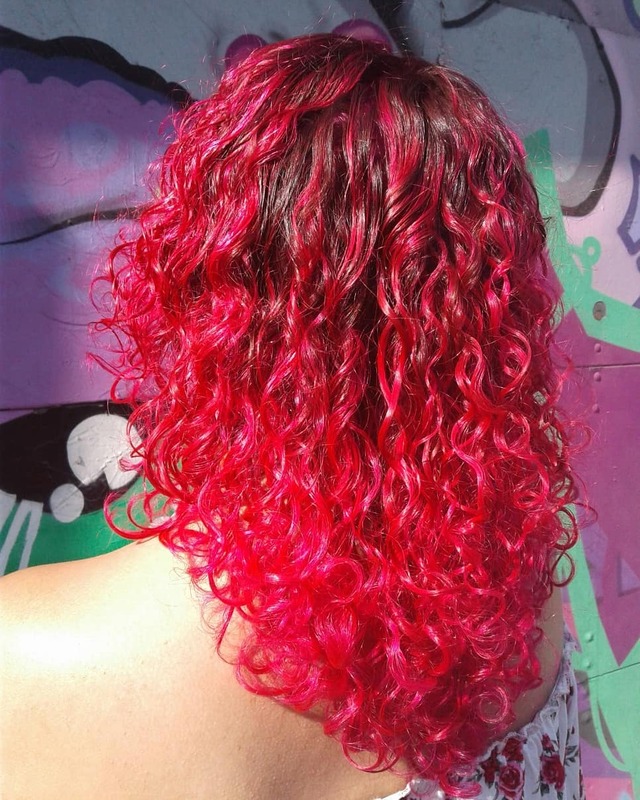 Cherry Pop neon pink balayage by Kristin Jackson. 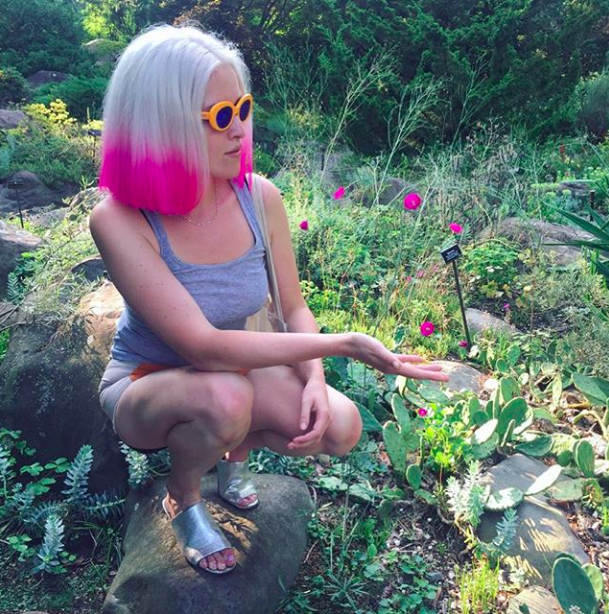 The root was not lightened for a more natural grow out just tinted by the neon creative color. Our beautiful client matching her surroundings. Color and cut by Kristin. This color was achieved through a double process. To keep this light and consistent of blonde our client comes in every 8 weeks for a double root retouch. The bottom color is tweeked depending on her feelz. 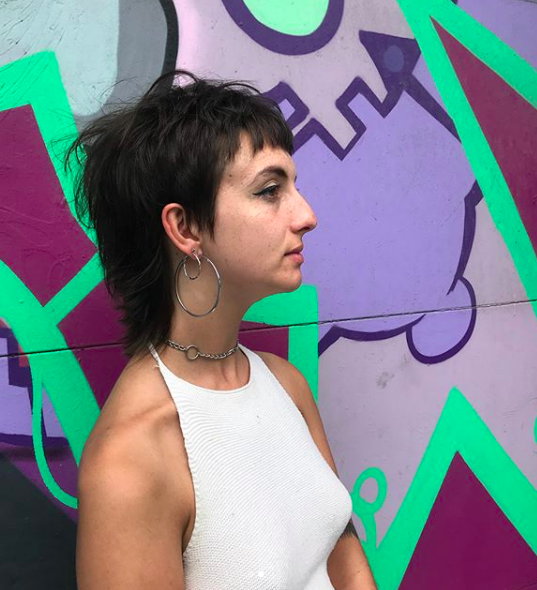 A very mod style mullet/shag by our Junior Stylist Fiona. We here every day except for Tuesdays. To book an appointment or consult give us a call or text 646-399-6873. 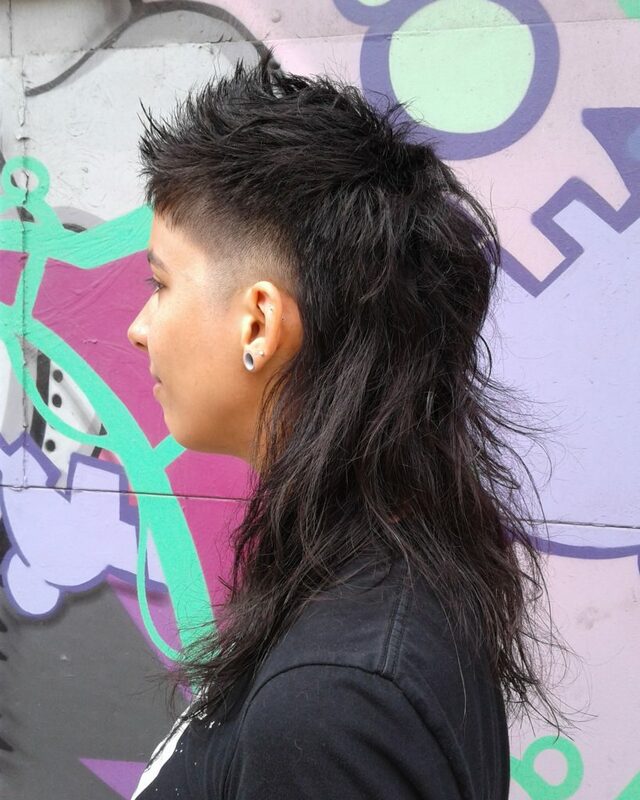 Bring us your hair inspo, here’s one of our mullet icons KEIFER! 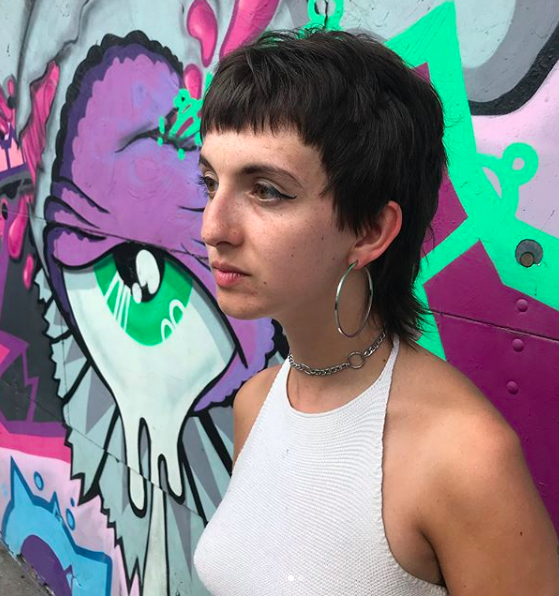 This entry was posted in Uncategorized and tagged balayage, blonde, brooklyn, bushwick, curlyhair, haircut, hairsalon, mullet, ombre, pinkhair, platinumblonde, shagcut, tomahawksalon, williamsburg. Bookmark the permalink.